In this 5 day challenge, you will learn how to identify and take ownership of your brilliance - that unique USP that sets you apart. We all work in different ways, bring different viewpoints to what we do in life, and of course we all have different, gloriously technicolour personalities. Believing you are brilliant and of value is an incredibly powerful step. Sharing your wisdom, making sales, making changes, leaving legacy and creating impact all require you to know, love and OWN what makes you brilliant. Claiming what makes us awesome is not something most of us feel comfortable with (#amiright?!)? So I think it's time to change that humble hide-behind-the-scenes default setting and start owning your awesome, . In this 5 day challenge you will take daily steps to really own who you are and what makes you tick - without spending 20 hours on webinars, getting FOMO from overwhelm, or needing to clone yourself to make more time in your day. So join me for the next few days and together we will own your brilliance. I can't wait to watch you shine! Learn More Let's go, Jo! 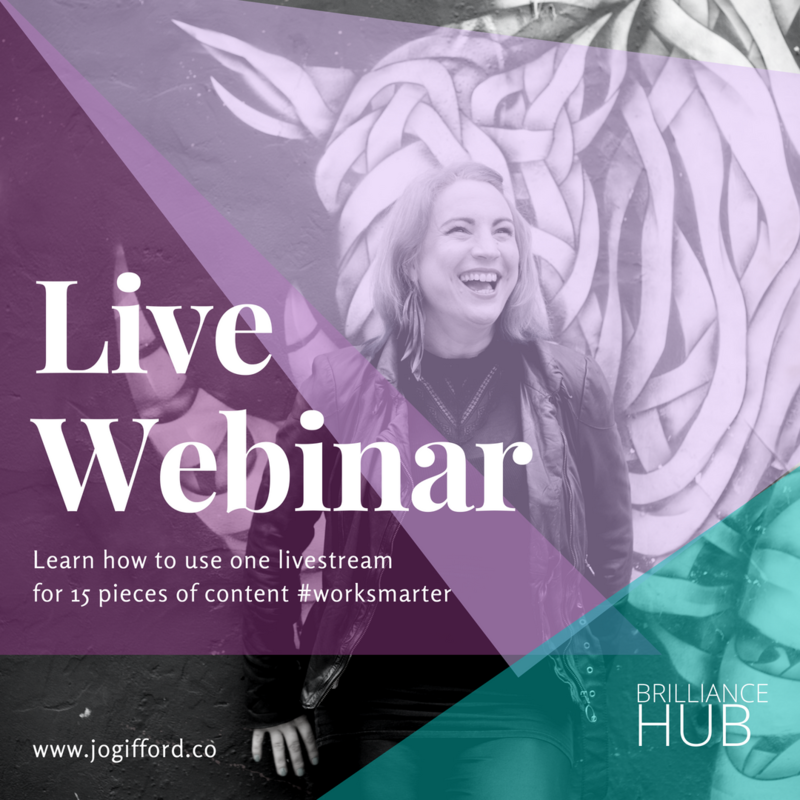 Learn how to make the most of your content right here. Well heeeeey, welcome to my corner of the interwebz. In this subscriber Hub area, you will find some of my most popular free resources, plus I'll be adding more good stuff as it happens. You can even unlock special bonus content, offers and more because: gamification rocks. I'm SO excited that you're here! Learn More Hell yes Jo, I want goodies! Learn More Access for free right here! How they branded their brilliance. 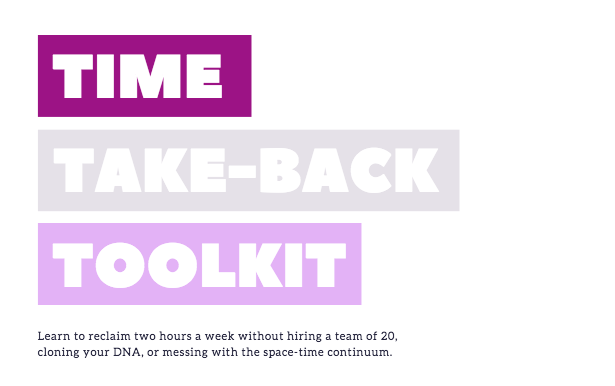 Learn to reclaim two hours a week without hiring a team of 20, cloning your DNA, or messing with the space-time continuum. So you bought a course, programme or training. You paid instalments, sweating guilt and dollars each time as you threw money down another sinkhole you just don’t have the time to log into, let alone do anything about. Sound familiar? You’re so not alone, . Investing in your biz and yourself is the key to next-level rainmaking. BUT there is a glitch in the money making matrix. When there are less hours in the day than to-do lists to wrangle, you wheelspin into stuckness, jaw clench, and drip-fed caffeine frustration. You lose the ability to spend the gold dust currency of time working ON your business and upping your game. You KNOW this needs to change but Where. The. Heck. To. Start. (and right on cue another email pops in and down the rabbit hole you go). Ever wonder when your to-do list took over your life and notifications became a whack-a-mole of time sucking, soul-draining urgency? It creeps up slowly, one app at a time. Before you know it, your day is spent reacting in Slack, Whatsapp, Trello, email, Facebook, Twitter, Instagram, LinkedIn and Voxer - before you even *tried* to double down on the thing that makes you money. You know, the essential, needle moving, bare bones stuff. Press pause for a moment and listen up. In this video, I am going to show you EXACTLY how to regain 2 hours a week or more, right now. Give me 10 minutes and I will give you 2 hours or more, right now. Yes, without outsourcing your bodily functions, bio-hacking your sleep, or spending Any. More. Time on courses you just don’t have time to do. Is it time to get your brilliance on? My brilliance is seeing YOUR brilliance - and letting the world know it through content. ... I am your secret weapon. I am an expert content marketer, creative thinker and strategist, and I am taking on a handful of 1:1 clients who need some Giff magic this quarter. We are talking £197 per month for 3 months; you get 1 x 1:1 call with me per month plus email support in between (or pay in full for £500 #bargain). I am only taking 4 clients while I write my new book and serve my other clients, so if you need me and the time is NOW, pop an email to me right here. It's you, me, a cuppa and a lot of magic and momentum. 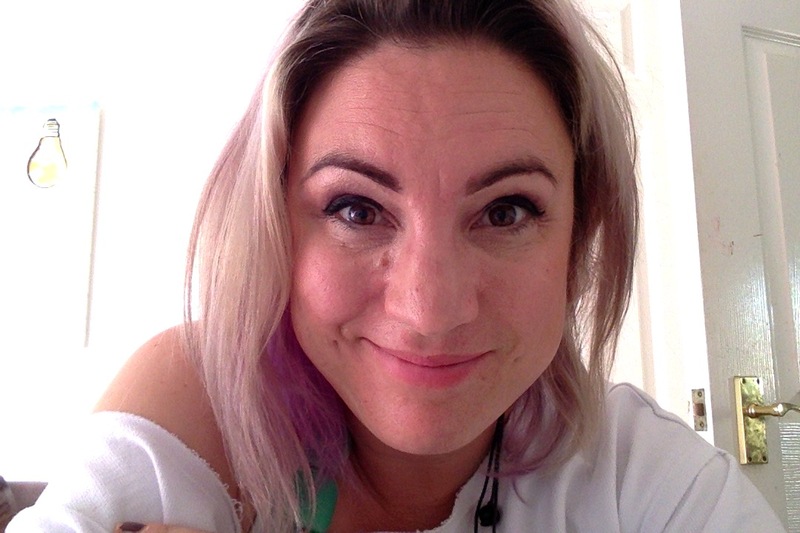 As the work unfolds I want to explore it in a truly unboxed, unbound way✨,and I am looking for 20 brilliant peeps to play with me over the coming months. You will be my case study group, podcast guests, and to be the human, real-time creative exploration as I write, and as Brilliance Unboxed emerges piece by piece. The idea is that we combine mentoring/group coaching with allowing conversations to unfold, that will inform my book as we go. - Over the next 8 months we will jam and explore on a group call once a month. These recordings become supporting podcast episodes and resources for the book and inform the exploration work I will be sending you to do in your own time. - Follow up play and exploration in your own time will be in our members area. - As your brilliance unboxes and you step into embracing all that you are and crossing the boundaries of how you work and create, your story will become part of the book I am writing, and part of the bonus materials for future readers. This is for you if you are bold enough to explore how you can use all your skills and passions across boundaries and to share as you go with my guidance. As part of my Unboxing crew, you will be forming part of a real-time research group that will be adding huge value to others while shifting perspective for you. It’s a real-time experiment, with you as the stars. The cost is £62.50 per month x 8 months. 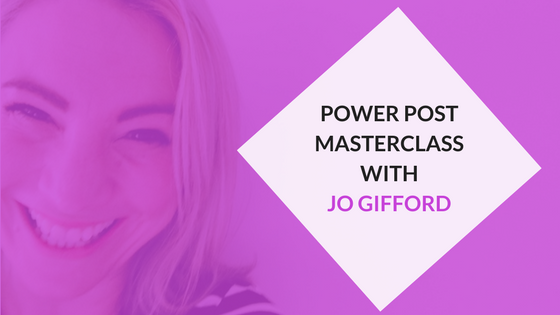 Essentially, this is a super affordable group mastermind that explores creative thinking and your brilliance. I plan to start the process in the first week of March 2019 and it's going to be an exciting ride, y'all! Learn More I am SO in, Jo!